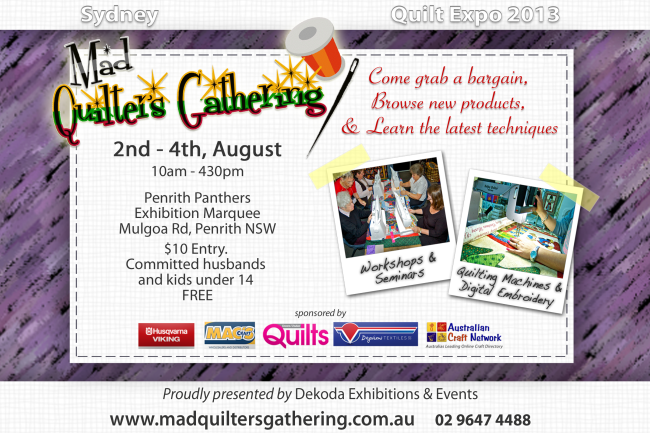 Mad Hatters Quilt Gathering | Eastwood Patchwork Quilters Inc. This entry was posted in fabric, patchwork, quilting, quilts, shopping, Uncategorized and tagged Fabric, Fabricd shopping, patchwork, quilting by eastwoodpatchworkquilters. Bookmark the permalink.